For more information on how we can create the Ultimate experience for you and your family. Get in touch with any questions you may have. 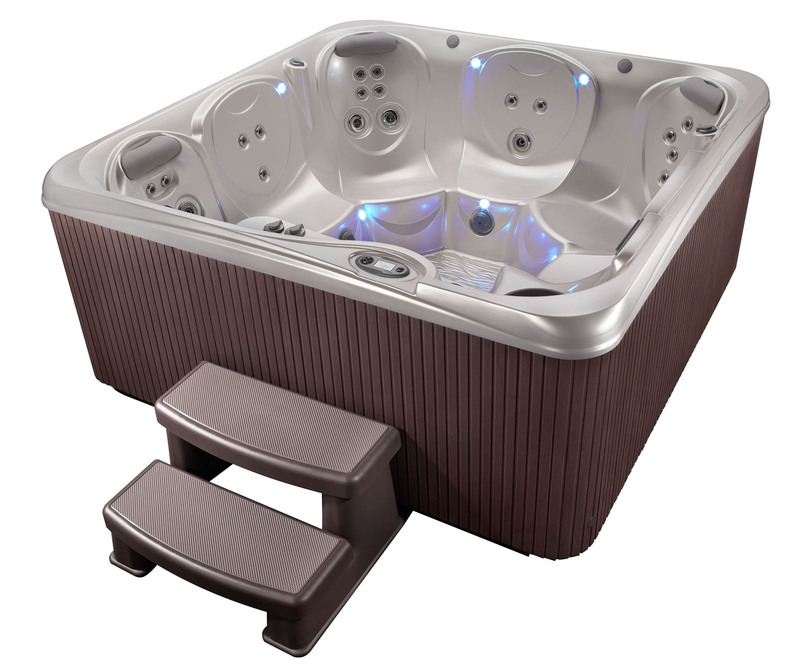 Ask about our Salt Water Hot Tubs. 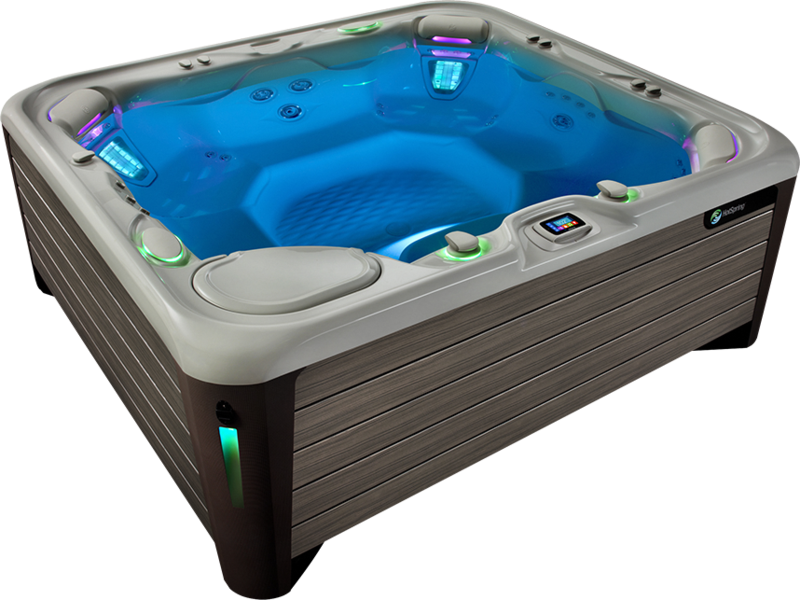 With elegant styling and exceptional performance, your Limelight Collection spa will quickly become a central hub of your home. 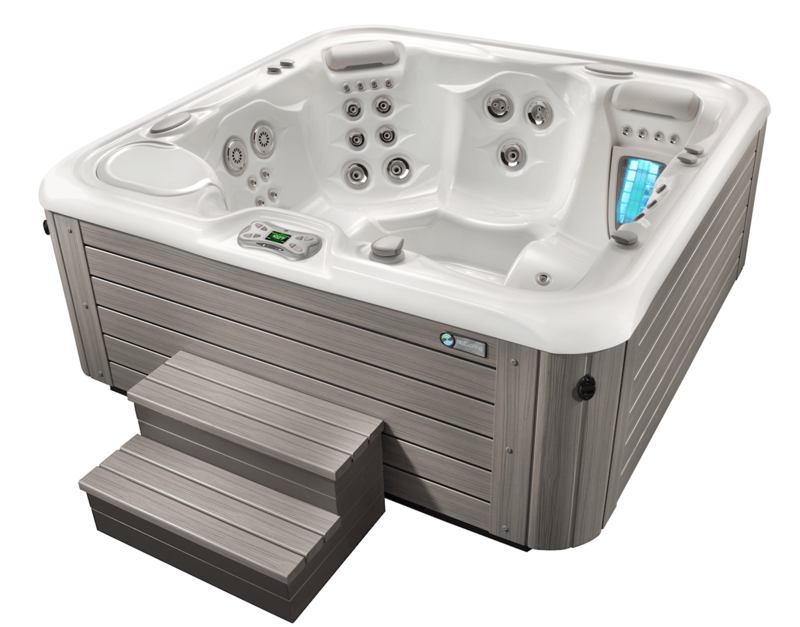 Each Limelight Collection Model offers soothing massage, vibrant lighting, and exclusive features that make spa ownership easy. Plus, you can count on the quality you expect from Hot Spring – so sit back, relax and enjoy. 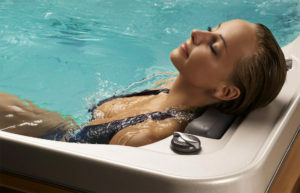 Delivering great value, Hot Spot Spas are designed to provide you with a relaxing retreat at a price you can afford. 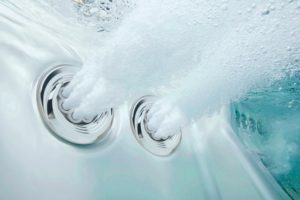 Choose a Hot Spot spa for quality craftsmanship, energy efficiency, easy water care, and peace of mind that you are backed by a brand you can trust – Hot Spring Spas. Beyond easy setup, a Fantasy Spa is easy to maintain. It’s constructed of technologically advanced polymers. The unicast shell is beautiful, but RokSolid™—virtually impervious to the elements. Why A Hot Spring Tub? 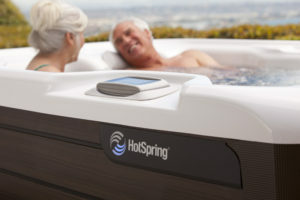 A Hot Spring Hot Tub provides the powerful combination of massage and hot water. We strive to do these things better with one-of-a-kind massage, innovative water care systems, and features that keep water hot and operating costs low. 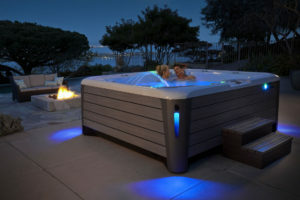 Plus, you can count on our decades of experience and our unparalleled customer care for the Absolute Best Hot Tub Ownership Experience®. “It’s Personal” … just click the play arrow below. In addition to helping you live better, water treatment may help you live longer. 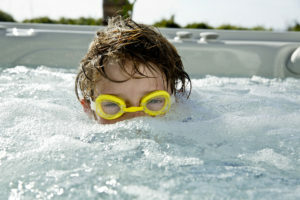 Research by Joel M. Stager, Ph.D., a professor of kinesiology at the University of Indiana who has studied the therapeutic effects of water for 30 years, suggests that regular swimming can slow aging as much as 20 percent in some people by maintaining or improving respiration, muscle mass and cardiovascular function. There are three factors at work in a spa: heat, buoyancy and massage. Working together, they create a totally relaxing hydro-massage experience. According to the National Sleep Foundation, approximately 132 million North Americans suffer from sleep disorders like insomnia more than one night a week. Find out how spending time in your spa before going to bed can lead to a deeper and more peaceful sleep. If you are one of the 46 million North Americans affected by arthritis, soaking in your Hot Spring spa can help ease your pain by helping to reduce joint inflammation and increase mobility. 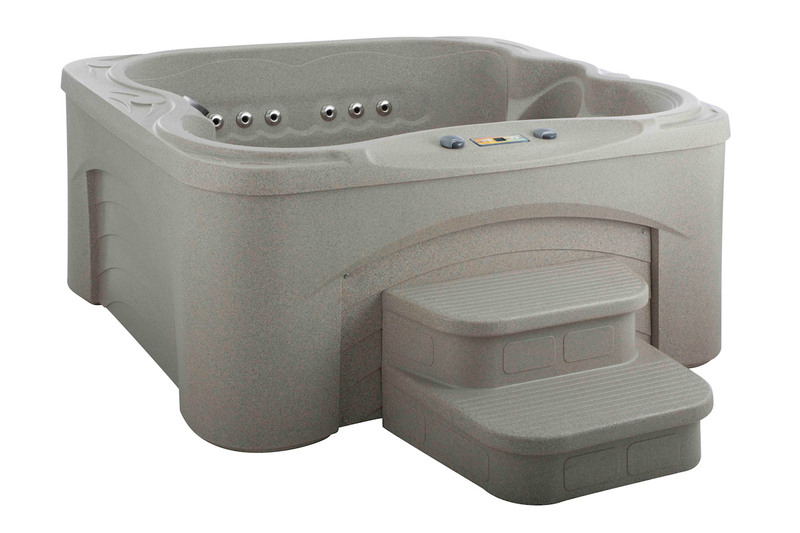 Settle yourself by sitting back in a warm, soothing hydromassage in the privacy of your own backyard. Using the combination of swirling water, calm coloured lighting, and desired pressure, let the day’s worries diffuse into the crystal clear water that surrounds you. Let your mind drift away as your favourite song fills the air and the melodic sound of water inspires your soul. Let the steam calm your face and tickle down your cheeks. This is your pleasure in one of our hot tubs. Please contact us at 403-243-6667 for more information on how we can create the Ultimate experience for you and your family. 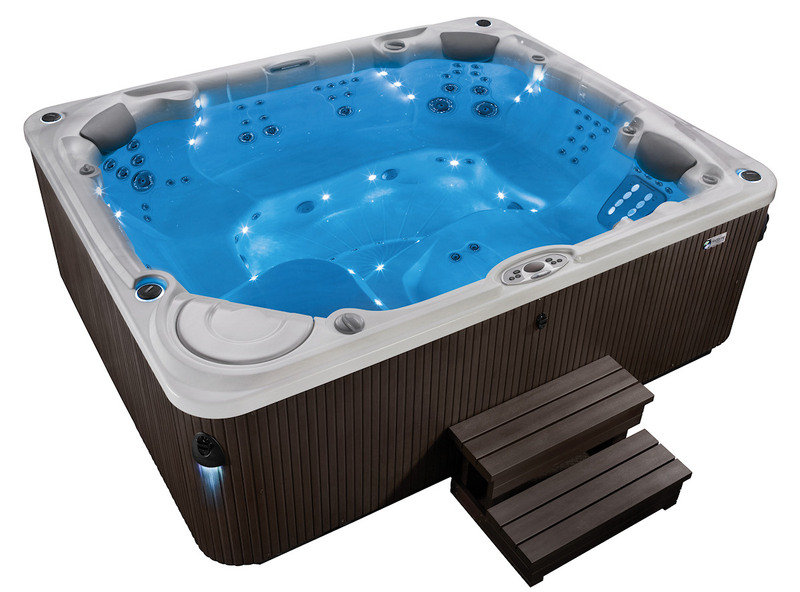 We built a comparison chart for you to help you see all the features and choose the ones you want in your new hot tub today. Take a look now here.